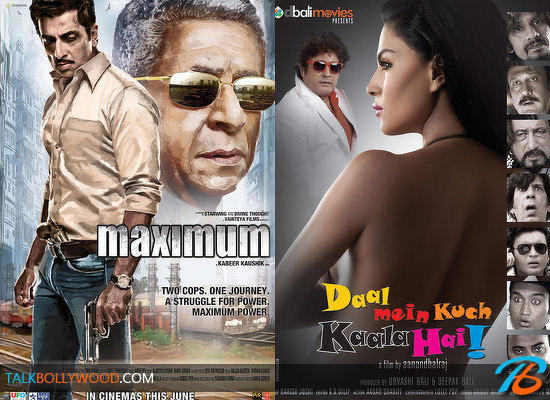 It’s that time of the week again where we give you the list of Bollywood movies that are releasing on the coming Friday. 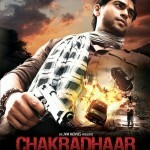 This week we have three Bollywood movie hit the theaters-Ferrari Ki Sawaari, Qasam Se Qasam Se and Chakradhaar. Here’s a sneak peak. 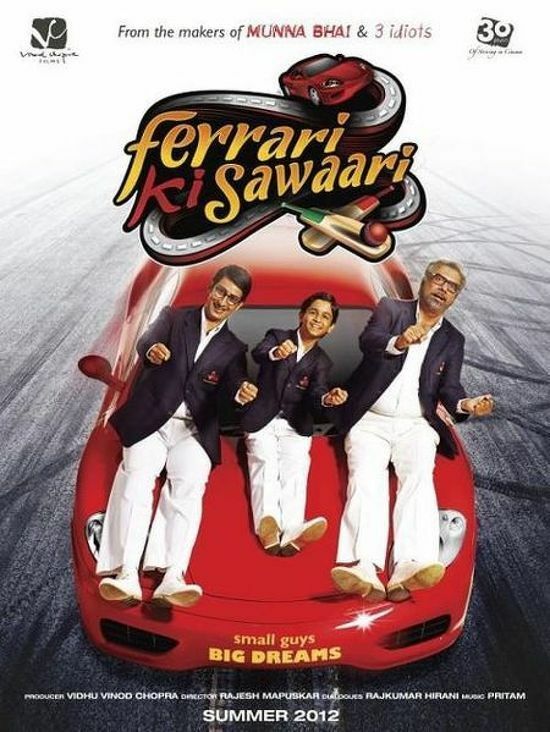 Ferrari Ki Sawaari: The makers of 3 Idiots and Munnbhai series return with yet another heartwarming story about a father and son. Ferrai Ki Sawaari is directed by Rajesh Mapuskar and produced by Vidhu Vinod Chopra. It is the story of a little boy who dreams of playing cricket at Lords. 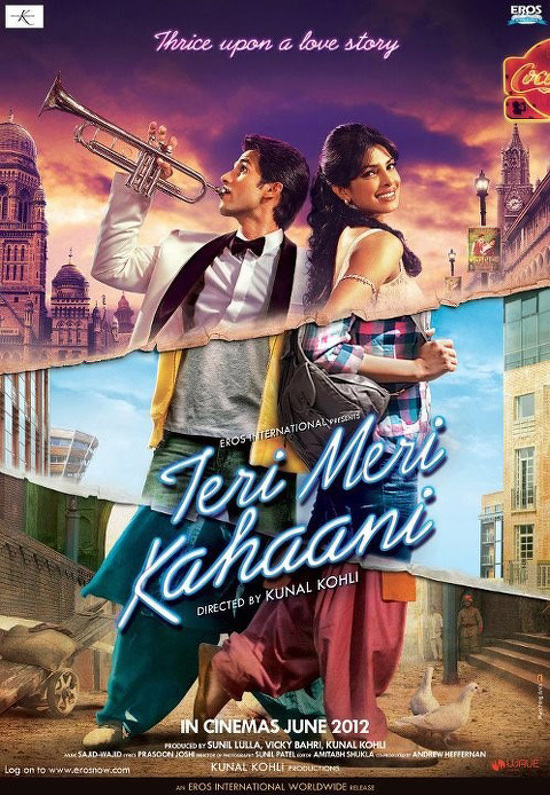 To fulfill his dream, his father Rusy (played by Sharman Joshi) borrows a Ferrari for a day without informing it’s owner. What happens when the owner finds about his missing Ferrari? Will Rusy be able to fulfill his son’s dream? 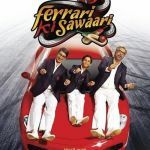 Ferrari Ki Sawaari stars Sharman Joshi, Nilesh Divekar and Boman Irani in lead roles. Though the buzz around the movie is low, people expect it to be a good watch, after all its from the makers of films like Lage Raho Munnabhai. Vidya Balan has also done a Lavani number for this film. The red Ferrari used in the film is owned by none other than master blaster Sachin Tendulkar in real life! 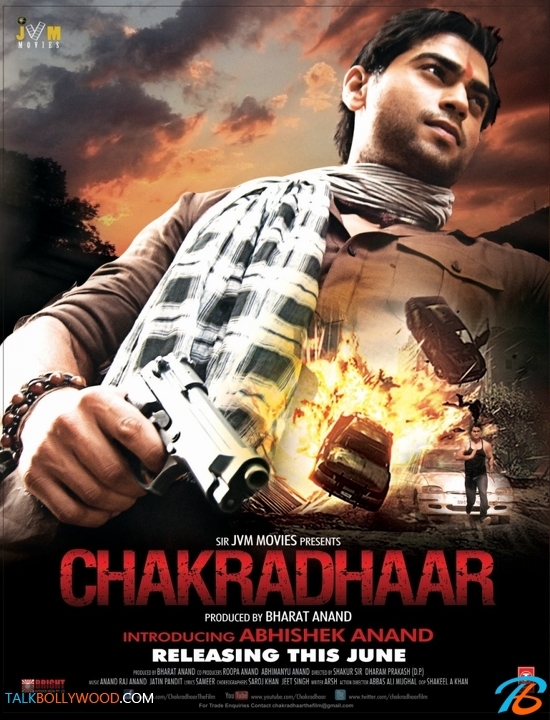 Chakradhaar: Directed by Shakur Sir and Dharamprakash, the movie stars Abhishek Anand and Urvashi Sharma in lead roles. The story is based against the backdrop of politics and corruption. It’s about a simple boy named Shravan (Abhishek Anand) who fights against the corruption in Banaras University but ultimately becomes a goon in order to take revenge from those who destroyed his life. Qasam Se Qasam Se: The third release of the week launches newcomers Azim and Faith. The movie has been in making for quite a while now and was originally supposed to release in October 2011. The movie also has an item number by the original item number queen, Rakhi Sawant. With Rowdy Rathore still going strong and it would be interesting to see if any of these films is able to sustain itself at the Box Office. Ferrari Ki Sawaari might just turn out to be that ‘feel good’ film that you have been waiting to watch for so long! So out of these three releases for 15th June, which one are you looking forward to?